The worlds of the digital and the real are merging more and more every day. Hell, I "work online." Most of us have little devices in our pockets that are what just 20 years ago would be considered supercomputers. It's only natural that this blending happens in the gaming world, too. 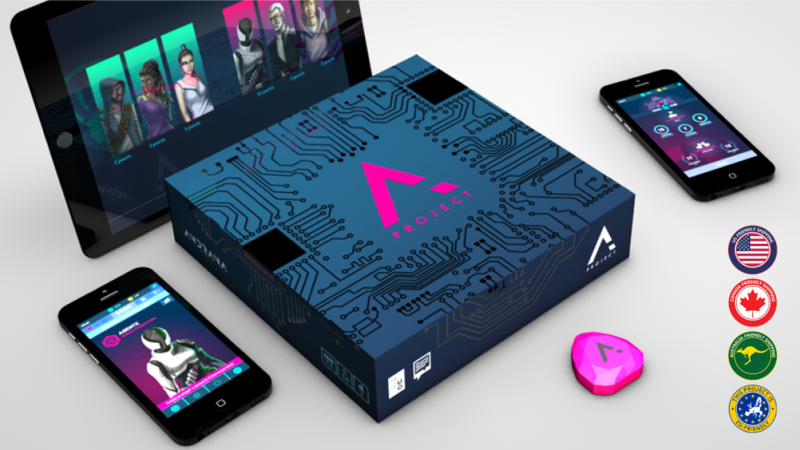 Andrana Project is a Social Deduction game (think Werewolf) where players are assigned a secret character that they must keep secret while trying to deduce who the other players are. The game is up on Kickstarter now.